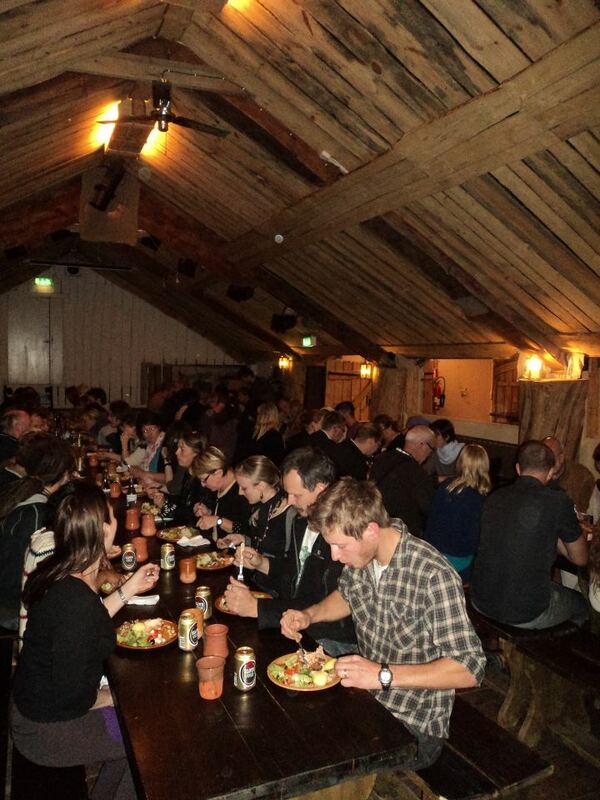 Over 120 people met for our conference in Foteviken, Sweden last week and it was a great success. All in all, over 20 countries were represented Not only EXARC and OpenArch members were present, also members of IMTAL Europe, NOOAM and the Swedish Heritage Board as well as many individuals... There was much attention for museum interpretation and public engagement in museums. Besides more formal presentations there were plenty hands-on workshops on museum theatre, as well as banquets and living history entertainment. There was a great interaction between the participants, although the backgrounds were very different, we had enough in common to make many new friends. EXARC or not, many of us will meet again some time!